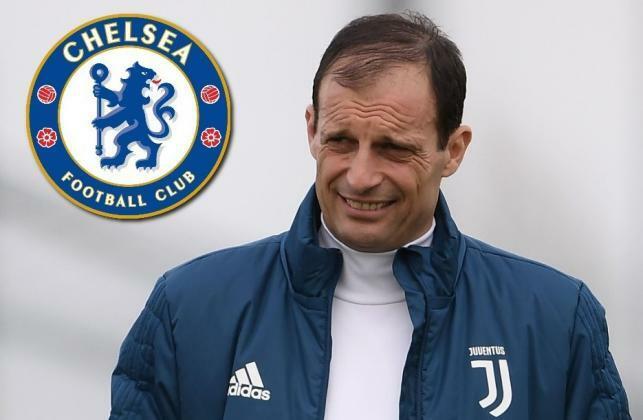 There have been reports linking Juventus manager Massimiliano Allegri to the Stamford Bridge for some weeks but the Rumour is becoming more intense in recent days. As a matter of fact, Abramovich has reportedly listed the manager as his prime target for the Blues managerial position ahead of next season. 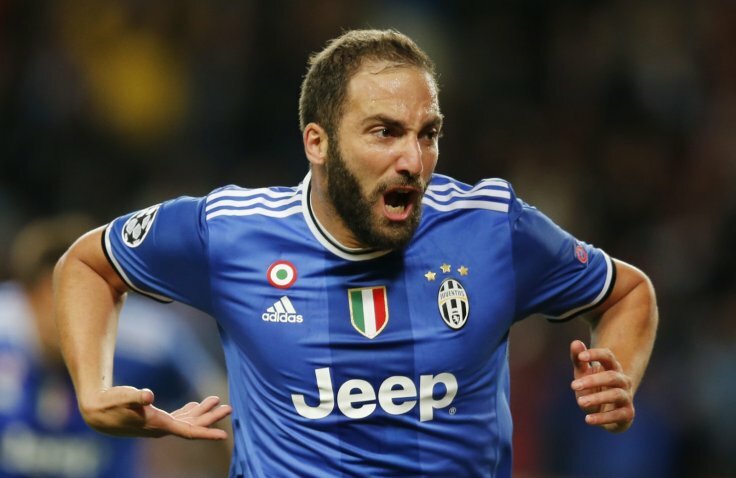 Though there are reports via Tuttosport that the Italian is considering staying at Turin beyond this season as he hopes to win the Champions League with the Serie A club next season. The Old Lady were thrashed 3-0 at home by Real Madrid last Tuesday, therefore leaving the manager with little hope of qualifying for the round of the competition at the expense of the Galacticos. But according to Don Balon, Allegri could be heading to Stamford Bridge after having a lengthy discussion with Chelsea owner, Roman Abramovich. The Spanish publication also suggested that the Italian manager is set to be awarded a €14m-a-year contract, the same amount paid to José Mourinho at Old Trafford, should he decide to move to the Premier League by the close of the current campaign. Though yet to confirm his decision, Allegri is believed to lure some players to Stamford Bridge if he successfully succeeds Antonio Conte as the Blues manager ahead of next season. Federico Bernardeshi , Miralem Pjanic and Rodrigo Bentancur are listed as the likely players to move to the Premier League Champions as part of Allegri’s reinforcement before the start of the 2018-19 season.